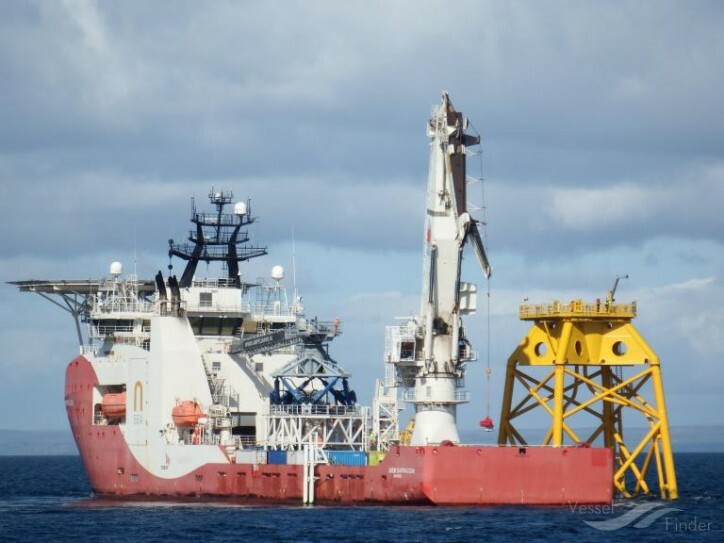 Norwegian offshore and subsea shipping company Siem Offshore has been awarded a contract for its offshore subsea construction vessel (SCV), Siem Barracuda. The Company has agreed on a 15-month contract with 6 x 1 month options for the vessel for operation within the renewable energy market. The vessel will commence operation during November 2018.